“Everybody relax,” he said. Well, if you know anything about the internet, you can probably imagine what happened next. Reactions were anything but relaxed, and now Casey’s Twitter notifications will probably never go back to the way they were before. Sonic fans feel insulted, and feel like the Sega mascot they know and love is being turned into something he’s not. One fan chimed in to ask Casey whether he was also talking to some of Sonic’s original creators, who also spoke out against the design. His response? 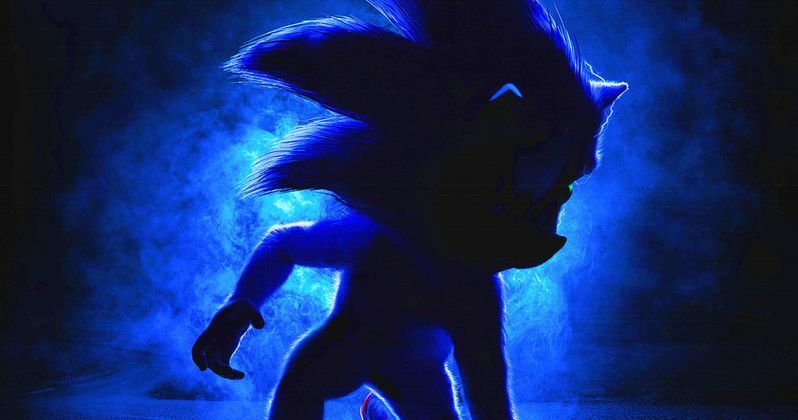 In other words, trying to make Sonic’s design more “real” or material simply because he’s starring in a live action movie is a mistake. The Detective Pikachu footage has proven that you can leave creatures designs alone, and they can still work in a live-action setting. 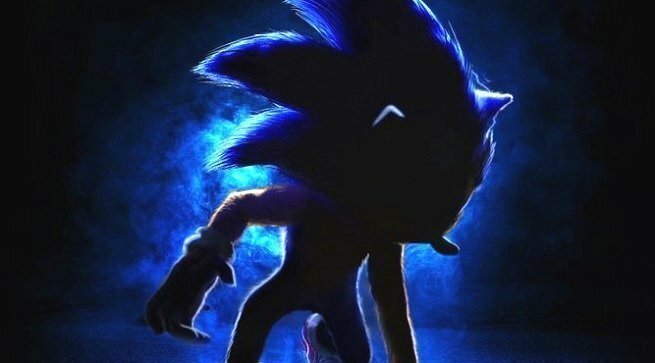 Will the folks behind the Sonic the Hedgehog movie listen to fans and alter the design, or is the movie too far gone by now? We’ll keep you updated.